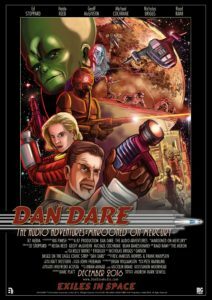 The music for Dan Dare was aimed to be epic in scale from the beginning due the epic nature of the adventures of Dan Dare and his spacefaring friends Peabody and Digby. 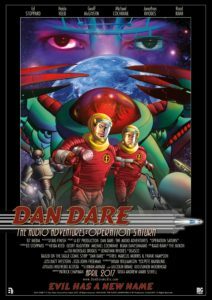 Their adventures take them all over the unexplored solar system where they encounter the unexpected and are never too from life threatening danger. The music is orchestral in nature with distinct themes created for the different characters, places and situations. 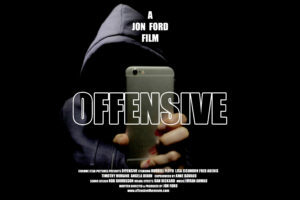 From Jon Ford, the co Writer and Director of the Dead and The Dead 2. 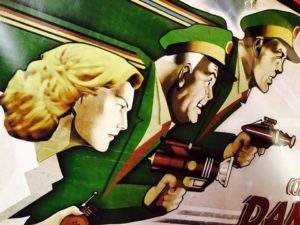 Retired Bernard and Helen Martin inherit a house in rural France where Bernard’s father liberated locals from Nazis during World War II in a raging killing spree. But this peaceful couple quickly become the target of a cruel gang of street kids. Plugged into their devices, devoid of empathy they are a new breed of technological psychopath. Soon Bernard and Helen’s lives become a living hell as they are harassed, tormented and pushed beyond breaking point. Right or wrong no longer matters, survival is everything. Can Bernard live up to his father’s legend? It’s the old generation vs. the new. Before Quatermass, before the Doctor, one icon of British science fiction shone out beyond the stars. 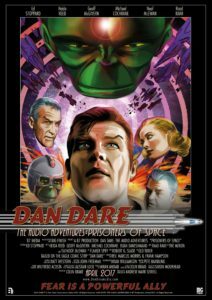 Dan Dare. 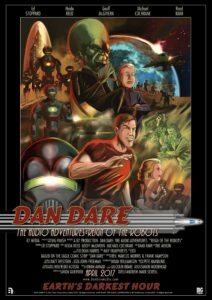 In B7 Media’s dramatic audio reboot, Dan Dare lives again. 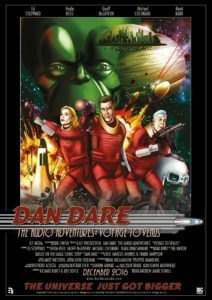 Adapted from the original Eagle comic strips – the first ‘Venus’ series onwards – and inspired by the 1951 Radio Luxembourg series, this is a new Dan Dare for our times, serialised in 15-minute episodes, as all good radio space opera should be! Starring Ed Stoppard, Heida Reed and Geoff McGivern. 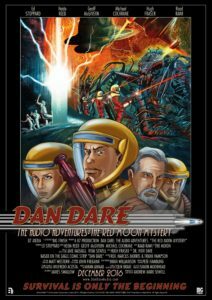 More information plus audio and video available at the official DAN DARE AUDIO website. On October 10, 2015, Ridley Scott, Anurag Kashyap, Richie Mehta and Google invited the people of India to share their stories about life in an evolving India – from the ordinary to the extraordinary; personal to profound. The result: India’s first fully crowdsourced feature film. 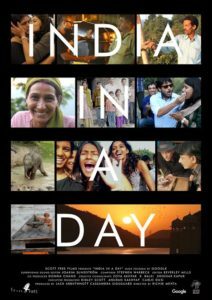 Picked as one of the movies to watch at the Toronto International Film festival, India In A Day releases in theaters across India on September 23, 2016.